If your son or daughter’s birthday is coming up, you may be looking for affordable ways to celebrate the occasion. Luckily, there are many things you can do to throw a memorable party without breaking the bank. 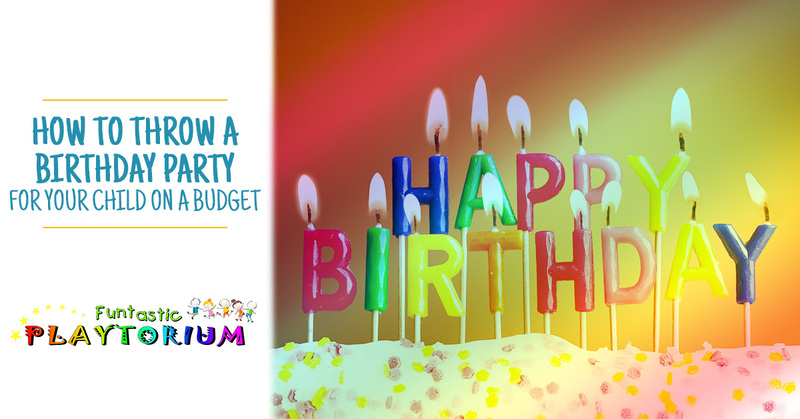 In this article, we’ll discuss some budget-friendly ways to plan for your little one’s birthday. Funtastic Playtorium is proud to offer a fun-filled world where play is as unlimited as your child’s imagination. When you visit one of our indoor playgrounds in Bellevue or Lynnwood, your little one will enjoy hours of untethered fun as they romp, jump, run, slide, and tumble their way through our indoor play place. We offer both birthday parties and private parties at each of our locations, and we would love to help make your child’s birthday one to remember. Does your jaw automatically drop when you see the effort and expense that some families dedicate to their kids’ birthday parties? Instead of obsessing over the perfect party decorations and an outrageously large cake, there are many things you can do to ensure your child’s birthday is amazing without having to spend and arm and a leg. The tips below will help you to plan a meaningful, fun, and affordable birthday party for your child. If you have more than 50 kids and adults on your guest list, one of the quickest ways to reduce your party budget is to slim down the list. While your child may have numerous friends from their school that you’d like to invite, it’s important to stay within your personal budget. If your child’s birthday falls close to a friend’s birthday, consider working with the parents on throwing a dual party for both children. This way, you can split the birthday costs with the other parents so the party isn’t as much of an expense. Another benefit of doing this is you can split the responsibilities with the other parents, too. For example, if you plan on baking a birthday cake for the party, the other parents might want to bring finger foods or appetizers. Serve foods that are inexpensive and easy. 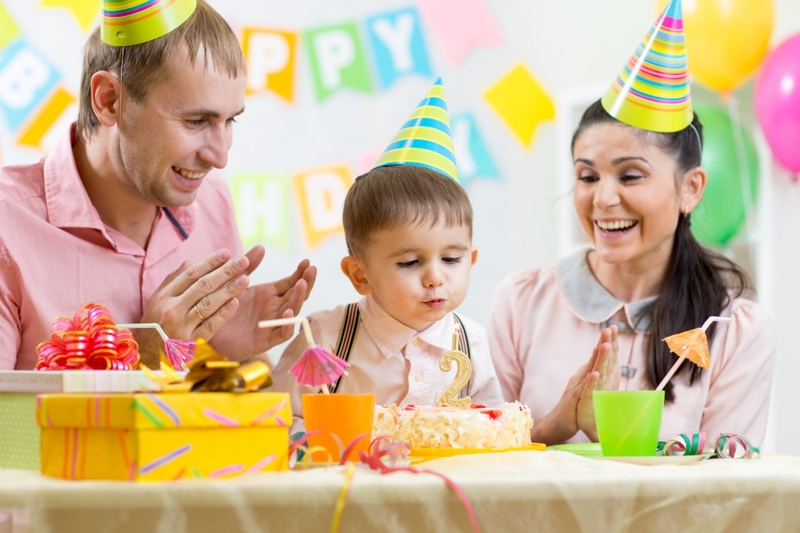 On the day of your child’s birthday party, you’ll likely have a variety of different things going on. From putting up party decorations to arranging goodie bags for your guests, there will be many tasks that need your attention. If that means it’s best to order ten pizzas, go for it. You’ll be glad you won’t have to spend hours in the kitchen the morning of your child’s birthday. If you live in Washington and you’re looking for the perfect venue to host your child’s birthday party, call Funtastic Playtorium today. Whether you reserve a party room at our Bellevue or Lynnwood location, our dedicated staff will make sure all of your needs are met. All of our birthday party packages include unlimited play time for every child, and our party packages are among the most affordable in Washington. Contact us today to learn more!